Visit Shubham Rathod's Page to see more pictures and videos shared of each year. 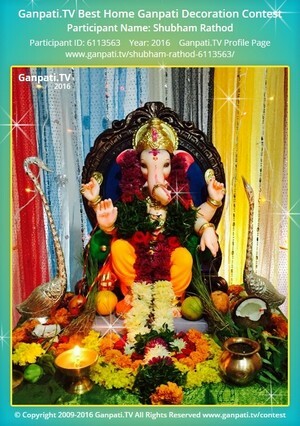 Visit Priti Gandhamwar's Page to see more pictures and videos shared of each year. Visit Shamal Gujar's Page to see more pictures and videos shared of each year. Visit Veena Sharma's Page to see more pictures and videos shared of each year. Visit Vishal Rebhankar's Page to see more pictures and videos shared of each year. Visit Sanjay Aroskar's Page to see more pictures and videos shared of each year. Visit Prakash Sahu's Page to see more pictures and videos shared of each year.